Hello and welcome to the guide of the best laptops for teenagers in 2019. I bet this is the most straightforward laptop buying guide you would find on the internet today! In this article, I have made it sure to review the top best Chromebook or laptops for teenagers that would surprisingly make you either stick to them all at once or add them up into your Buy list! 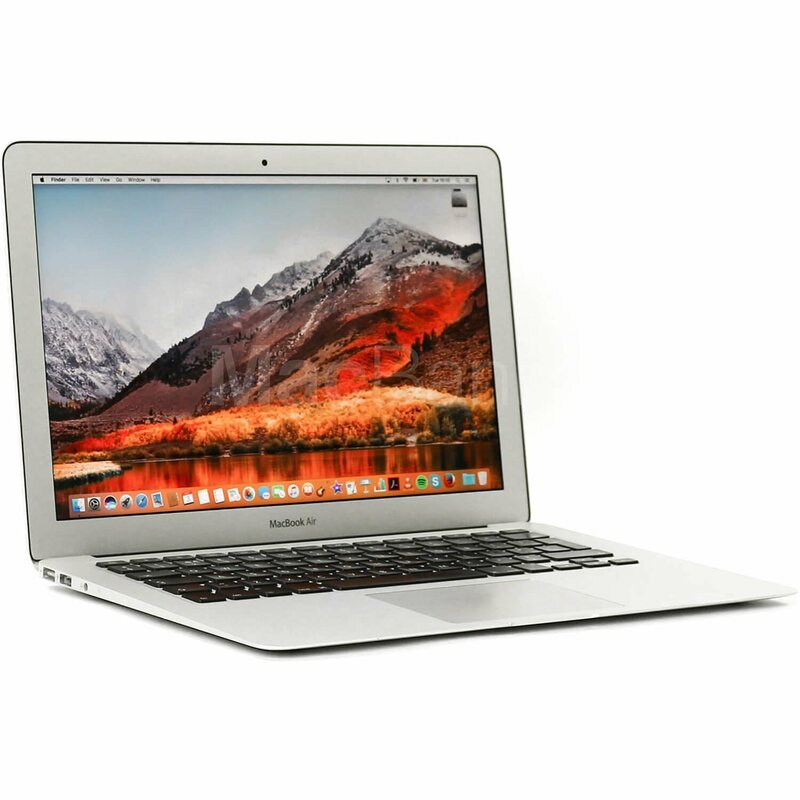 With the swift innovations in trends and technology, teens, adults, and even the youngsters nowadays demand themselves a laptop capable of fulfilling their needs and requires the way they want it to be. To fetch for yourself, a stable, all-time partner is indeed a hectic little task but once you get your hands on one best system for yourself; it is going to serve as your good friend for a lifetime. ALSO; you don’t want your teen to get along with a laptop that is highly expensive and has the high-end features. Apart from the primary function of education, your child may also demand to use his computer for ultimate entertainment and fun purposes. BUT, taking the best care of his laptop whether at school or play has to be kept in mind as well; you can’t afford to get the system fixed every month fellow! DON’T FORGET YOU DO HAVE TO PREPARE YOUR TEEN ACCORDING TO THIS TECH FILLED SOCIETY; So that they can outgrow and adjust in this revolutionary world in a better way- Say’s THE EDITOR. Before any further ado; let’s get to the guide already. 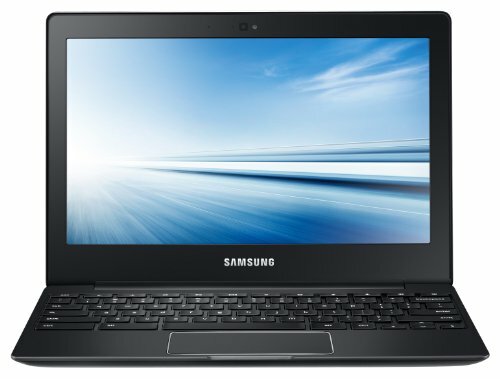 This best Chromebook for teenagers has placed as the first one on this list because of its extraordinary, amazing features due to which Samsung has attained a significant position in the market since the past decade. Equipped with Samsung Exynos 5 Octa 5800 1.9 GHz Processor which is super fast and has experienced to have zero lags when it comes to performance. Not only the casual tasks are accomplished at a reasonable rate but also the high-end ones fulfilled beautifully. All credits go to this Samsung’s own produced processor. THE BEST IS YET TO COME! Suiting the needs of teenagers this Chromebook is equipped with 4GB of maximum RAM and 16GB of Solid state drive which is although very less for an accounting or law student to work with but best for teenagers who have to deal with school or play Games. 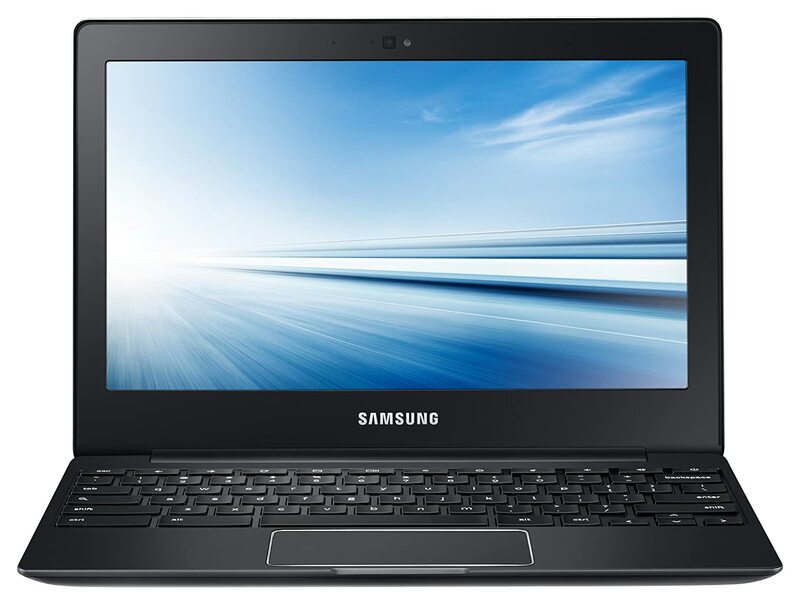 Samsung Chromebook 2 features 11.6 inches LED LIT display which has bright vivid colors with high saturation details. Though made at only 768 pixels still won’t disappoint you whether you have to stream on Youtube or go through an online exam. Next up, the portability. This beautiful black chassis body has an item weight of 2.56 lbs only. Carry it everywhere with you to school, programs or even the lunch parties where you plan to watch a movie online with your friends and mates. DO YOU KNOW WHAT CHROMEBOOKS ARE FAMOUS FOR? They amazingly run web based applications and not the normal PC ones. You are provided with a google cloud storage which would enhance the storing abilities and lets you store and share more with comfort and feasibility! 100 GB of free storage is valid for two years, starting on the date you redeem the Drive offer. GET YOUR HAND ON THIS CHROMEBOOK FOR TEENAGERS FELLOWS! 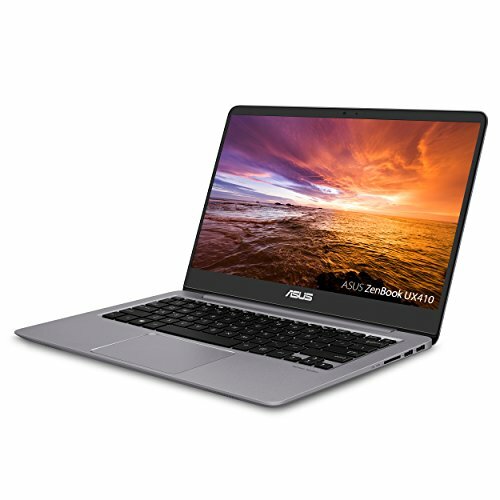 Can any best-rated computer list get completed without adding a model from the ASUS? Not! Let’s dig inside and check out what has made this version for ASUS so exciting……. Latest 8th generation Intel Core i7 processor is responsible for the incredible response from the system. This laptop brings plenty of power and entertainment to your teen’s table along with the best of features that your kid would be happy. THE FEATURE CATCHING GREAT TALK IN THE MARKET is the highly elevated storage capability of this system almost reaching to 1TB plus an additional of 128GB solid-state drive. Isn’t that too impressing? Wait.. there’s much more ahead. The RAM you would be getting in here is 8GB unusually high for a teenager to work with but can certainly be useful when your teen gets promoted to high school and further on! Extensive connectivity with HDMI/USB Type C, 802.11a/c WiFi, and SD Card Reader is another add up. Sleek aluminum body was beautifully fitting all the component inside a weight of 3 lbs only; hence providing uncompromising mobility to your child taking the laptop from the table to almost everywhere, he wants it to be. The screen is 14 inches wide Full High definition Display with nano edge bezel. With this Zenbook, ASUS has achieved the impossible by fitting inside a 14-inch screen with just a 6mm slim bezel also promoting crisps healthy display. HOSTING TONS OF CONNECTIVITY OPTIONS! Asus zenbook has fitted inside a handsome combination of ports consisting of USB 3.0, USB 2.0 Type C, SD card and an HDMI port. Move and connect all at one time! The anti-glare coating on the screen does work well and does reduce lots of glare. LG laptops were introduced in the market some years ago, but their efforts and high-quality productions made them stand out in the list real quick. Let’s check out what this lineup version from LG holds for us. Featuring an Intel core i5 8th generation processor that is capable of ensuring a smooth running of applications whether it’s about the casual games or the documents you need to edit. It also has an offer to either purchase the laptop alone or couple it up with Office 365 complete pack. Very essential for students nowadays; to help them assist with their homework and assignments. Yes! A very suitable storage choice made by LG, 256GB of a solid-state drive which can easily store all your data files at one place without the annoying low storage warnings. Also, A 4RAM though not much great but can fix things for you up to a great extent. HAVE FUN! A beautiful screen of 13.3’’ keeping in mind the needs for a teen is what LG has produced. The show is full HD and also features an IPS Panel. From live streaming to chrome casting everything can be done wonderfully using this high-resolution display. Talking about the portability. Take this LG Model anywhere with you either to school or to parties because you would only have to carry a weight of 2.1 lbs. AND GUESS WHAT? An exceptional massive high battery life almost of about 23 hours, i.e., a whole full day. Get your laptop charged once and enjoy the whole day without any worries. PROVEN DURABILITY; The premium nano carbon magnesium full metal body has passed major military tests that have proved its chassis to be stronger than many others conventional laptops in the market. No worries if your teen accidently drops it too! Experience thrilling, nuanced surround sound through the headphone jack. Do I need to say some kind words about Apple here? I don’t think so because this brand has catch loads of attention and audience attraction from the day it got enrolled in the show and got on the stage. 1.8 GHz Intel Core i5 Dual-Core processor is responsible for its quality performance that can run all the high-end applications without any hiccups or lag from the system. AMAZING! NO? Being creative and productive both at the same time. The RAM you would get in here is 8GB unusually enough to get all the significant tasks done which are necessary for a teenager to cope up. Also, handsome storage of 128GB can serve you great by storing all your important school data and subject files in one place. Premium graphics is another spectacular feature from Apple, which I’m sure won’t ever disappoint you with the graphics intense gaming too. A 13.3 inches 900 pixels glossy display won’t let you take your eyes off the screen while watching a movie or even when working on a documentary for projects. Up to 12 hours of battery life with a size of the only 2.96lbs makes this laptop light and powerful for almost everything! What else do you expect from such a compact sized system that has fitted inside all its form factors amazingly? I ensure you won’t regret getting your hands on this model from Apple. THUNDERBOLT 2 IS THE NEW SUPERIOR; equipped with handsome variety of ports including the thunderbolt 2 too which lets you transfer your data 20x faster than a conventional data transferring port. I know you’re going to enjoy this too! Apple laptops surely cause a hole in the pocket 😀 but definitely worth the dollars. Gorgeous to look! Especially at the crystal clear display. Let’s dig inside more of its particular features and specifications. Also, check out some more of the budget-friendly models over here! A perfect blend of performance and thermal management. Dell has always ensured quality production by keeping durability, strength, and return to be in a parallel form with one another. Intel Quad Core i7 is what we have to appreciate here; for a fantastic response from the system and faster load timings. 1 TB HDD + 8 GB SSD Hybrid Drive Storage is what Dell is offering on the storage side. Also, the 8 Gb of RAM is going to impress you as well. This dell book can last for years for your little ones if you take good care of it though. Apart from the multi-tasking processor and secured RAM, the show is also breathtaking. 15.6 Inch FHD (1920 x 1080 pixels) LED-lit True life Screen that is capable of supporting high graphics games and movies too. A Matte Black is featuring Red Chassis with a weight that is not at all portable. 5.67 lbs of weight are what you would get in here. Since the screen size is efficiently great, therefore no compromise had to be done on the size. Also, the thermal management with extensive cooling system fitted inside adds more to the weight too. DID I FORGET SOMETHING WORTH MENTIONING? Yes, A 10 plus hours of battery life! Particularly being very rich in media and the handsome display of colors, Dell has been rated as one of those laptops that serve best when it comes to gaming graphics. Hence if your teen is a great fan of gaming no need to buy a separate gaming system for him; this Dell model can do it all efficiently. Immerse yourself in superior sound with Waves MaxxAudio Pro. Counter-Strike GO, Dota 2, Starcraft 2, Just Cause 3, Half-Life 2, and Fallout 4 run flawlessly. The keyboard of this laptop does not feel very good at all. 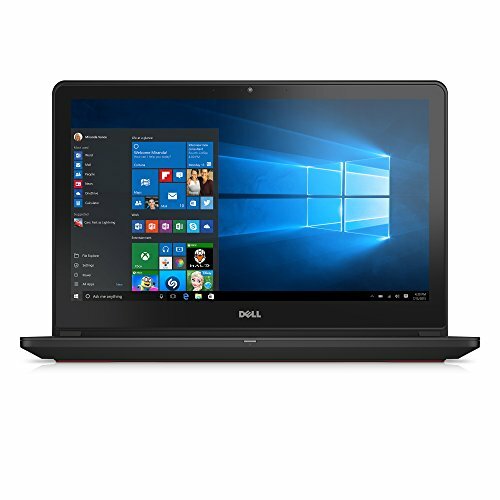 In the list of the best laptops for teens, this one stands as a mid-range gaming laptop too after the one I mentioned above, i.e., Dell Inspiron. Let’s get to the new specifications already and check what it holds for us. The 8th generation Intel Core i7 processor is fitted inside this Acer Aspire e15. While running high-end applications, the teenagers using this device didn’t encounter any massive lags or hiccups during loadings. Also, a super fast response observed from the machine with rapid boot-up timing. 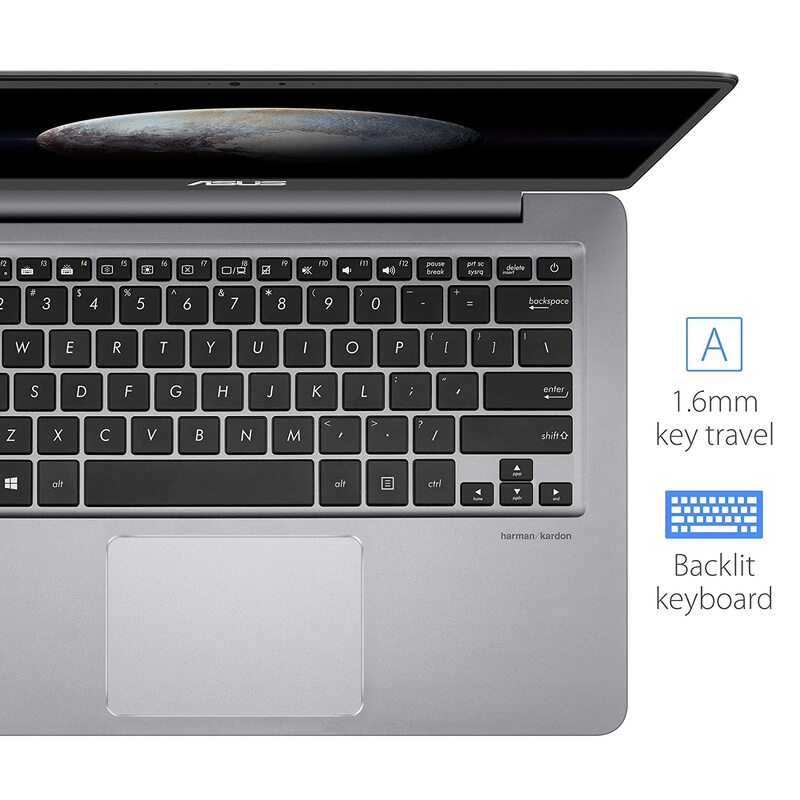 8GB of RAM and 256GB SSD are the other hardware specifications. With these specs, you can play the mid ranged games easily with standard settings; however, the heavy graphics full games might create an issue. 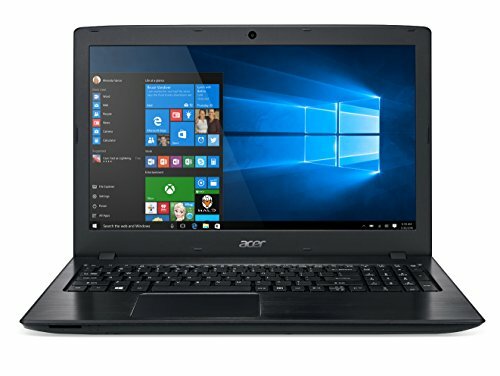 As far as the regular school work of a teen is concerned and the videos watching rate too, this laptop can do it far better from many others. Talking about the portability; it’s a downside fellow! Acer Aspire has a healthy weight of 5.3 lbs though lighter than many 15 inches laptop but still weighs heavy enough and can’t be carried to school or gatherings with ease. However, you can pack it up in your bag and move around with it if you’re traveling by a motor car and not by walk. Good battery life for up to 15 hours can serve you great though! So this was all about the top best laptops for teenagers in 2019. Now it’s totally up to you which specific feature you want to opt for and which one you want to leave behind on the side because obviously, you can’t expect your machine to be perfect in every aspect while choosing for your teen a good working device both for school and play. 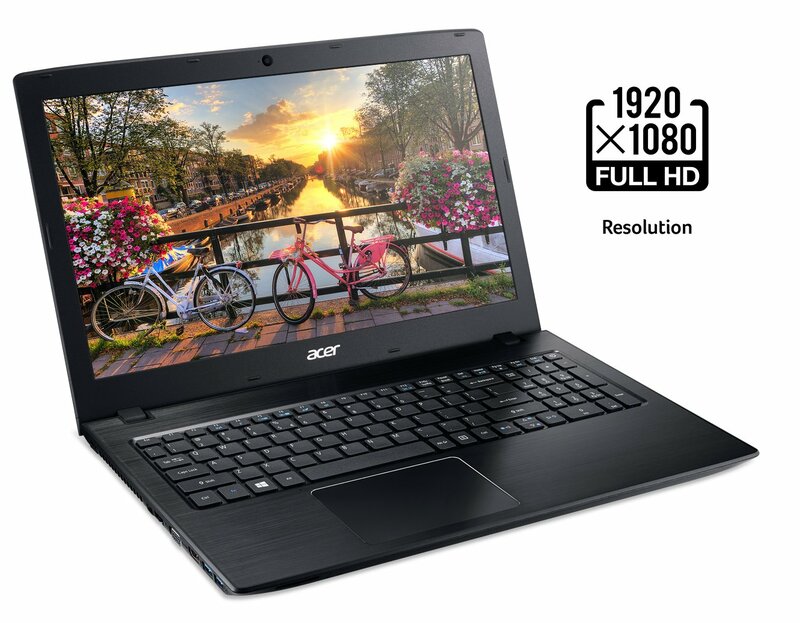 To save your precious time, and eliminate the need of you going through plenty of reviews and choosing for yourself the appropriate one after that, I have made it sure to review the top best laptops for teenagers. If you have come until here, you must be having a distinct idea about which one to go. I’ll mention my personal favorite from this list, ‘Acer Aspire e15’ because it’s a complete steal for your money. 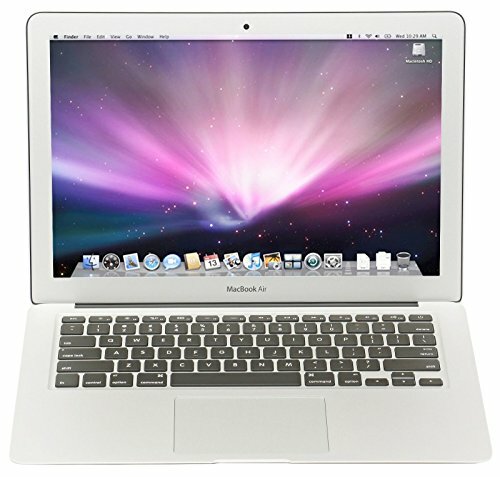 Also for those who want to invest more in buying the best laptop for teens can choose to go for, ‘Apple MacBook 13’. All your choice now! Though laptops never designed for a single purpose, we can surely categorize them according to their performance and capabilities. I’m very sure each of the computer listed above makes them best for your teen’s use in their distinct way; rest is your choice to choose for yourself the one that suits your needs. I’ll be updating the article in case if I find any other laptop that is more suitable for teenagers and best for school and entertainment apart from these. I hope you find this review beneficial, for any queries drop your comments in the comments box below. 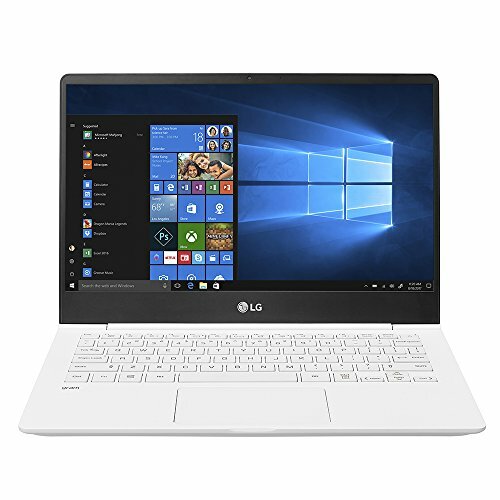 I would love to help to choose for you the best laptop for teenagers; GOOD LUCK!